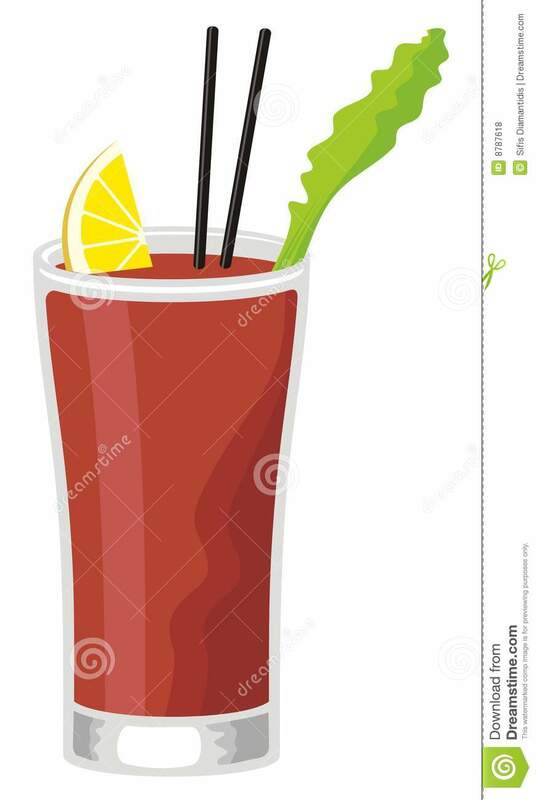 Cocktail in square bloody bloody mary icon on white background. 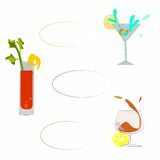 Simple element illustration from Drinks concept Set of multicolored cocktails and frames for menu Linear bloody mary icon from Drinks outline collection. 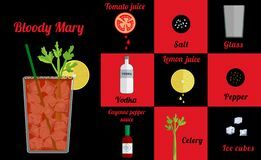 Thin line bloody mary vector isolated on white background. 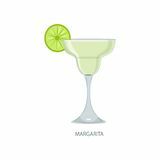 bloody mary Alcohol drinks and cocktails icon set in flat design style Bloody mary concept vector linear icon isolated on transparent b Mimosa transparent icon. Mimosa symbol design from Nature collection. Bloody mary icon from Drinks collection. Handmade cocktail with inscription. Summer holiday and beach party concept.